It is with great pleasure that we invite scientists from around the world to participate in Sialoglyco2018, the biennial international conference on sialic acid-related research to be held in the unparalleled beauty of the Canadian Rocky Mountains. This is the first time that the current series of Sialic Acid meetings will be held in Canada. We are also pleased to announce that the Sialic acid meeting will be held in concert with the 2018 Canadian Glycomics Symposium (May 9th–11th). 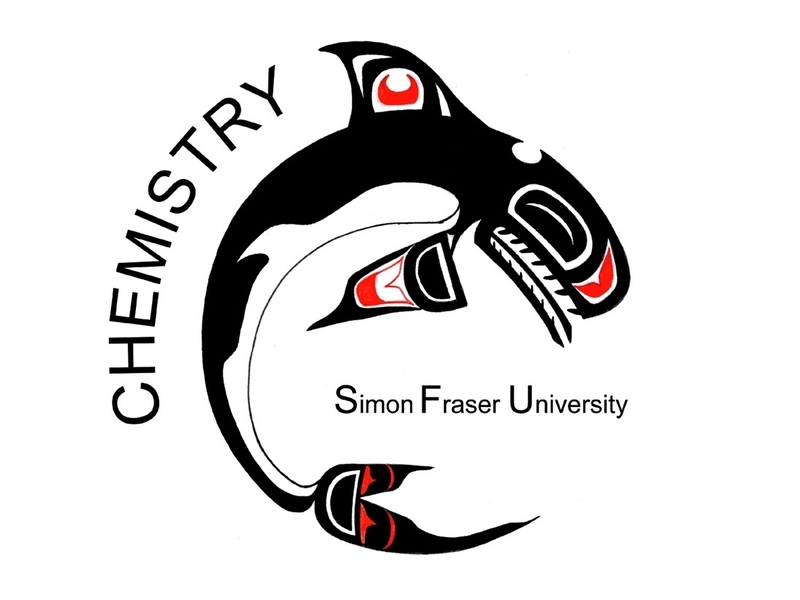 We believe that the location and the sequential meeting format will ensure that we have the ideal setting for social interaction, networking, stimulating scientific discussions, and the initiation of collaborations between the Canadian carbohydrate and the International Sialoglycoscience communities. We look forward to welcoming you to Banff in May.